Want to spend more time writing? 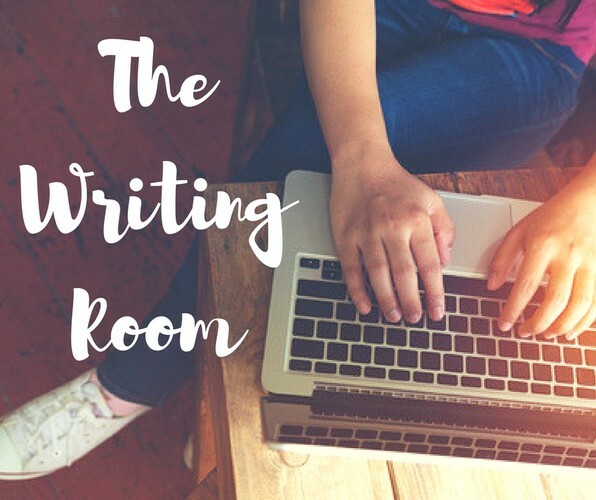 Wish there was a space where you could get some writing done and hang out with other writers? And it's a time and place designed to get you writing more often and more productively. We sit, we write, we write some more, and then we socialise. Think of it as your regular monthly writing appointment.